If your business deals with either clients or members of the public, Liability Insurance should be one of your highest priorities. 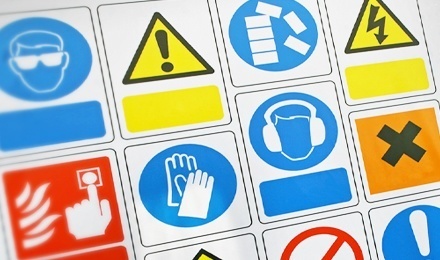 If your business employs staff, Employers Liability is a legal requirement. The concept of Liability Insurance is to cover your business in the event of a 3rd party making a claim against your business for negligence. With the increasing level of claims against businesses through the growing number of “No win, No fee” cases, Liability Insurance is essential. Jo Pavey Insurance Services will understand your business, your risks and therefore your requirement to ensure you concentrate 100% on what you do best.